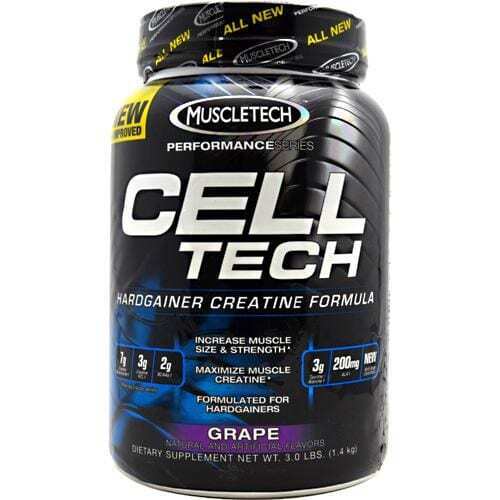 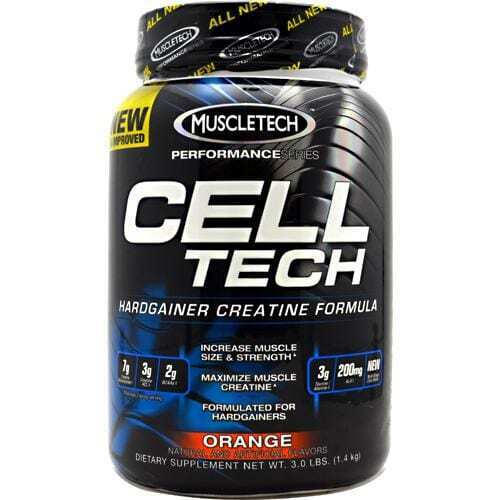 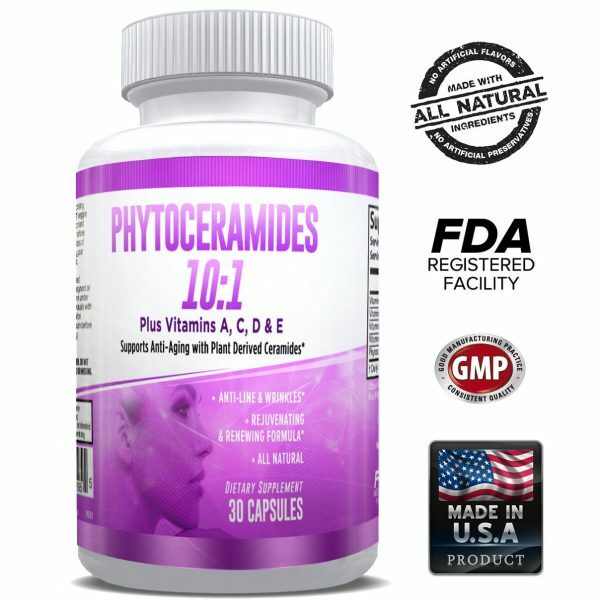 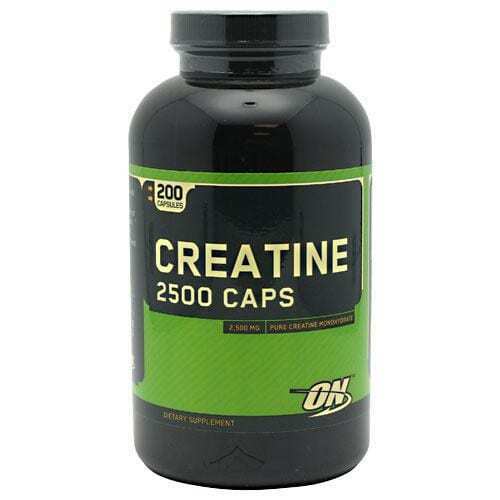 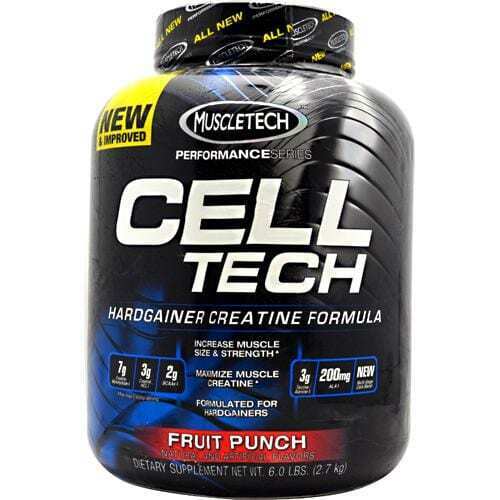 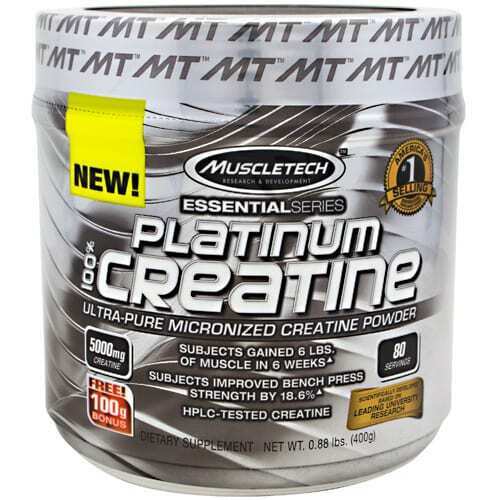 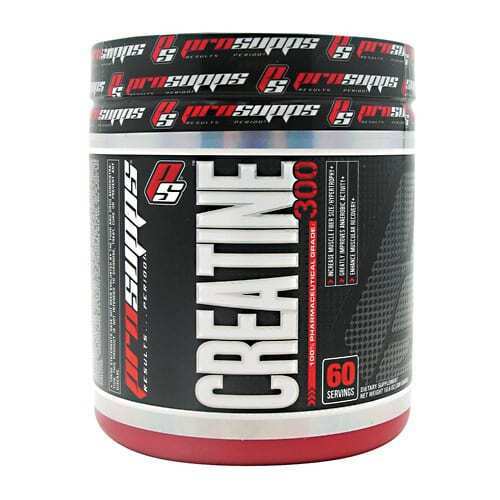 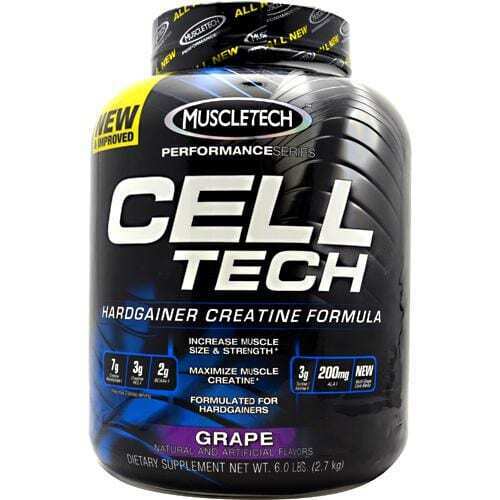 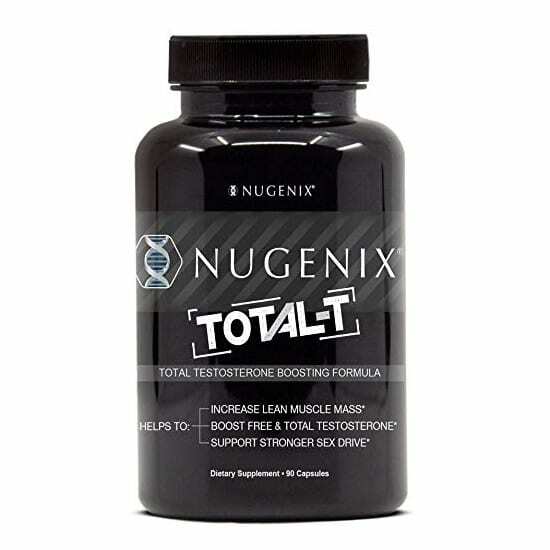 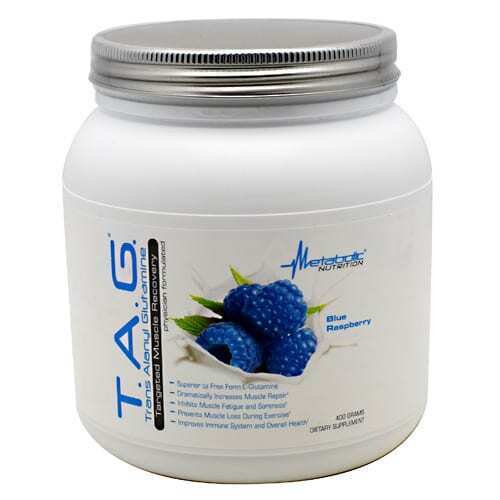 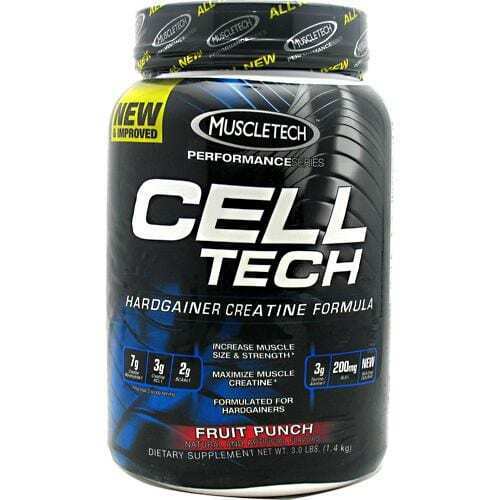 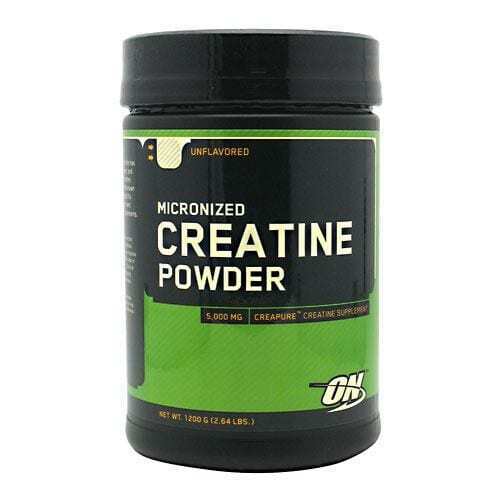 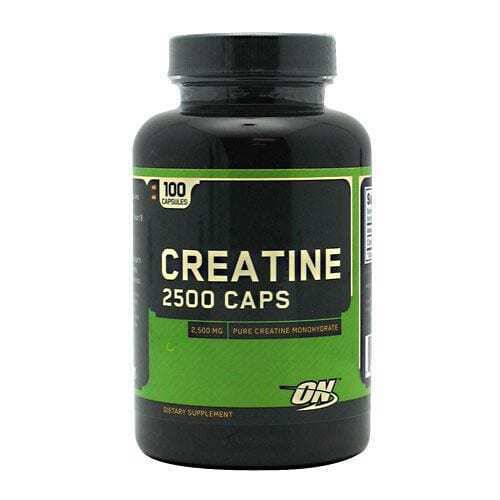 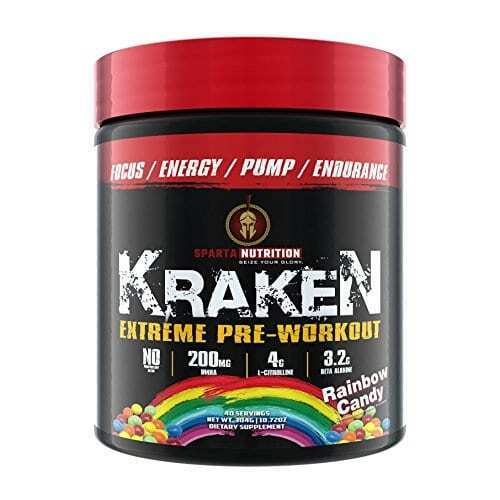 Creatine - Browse our selection of top rated creatines to fuel your muscles growth. 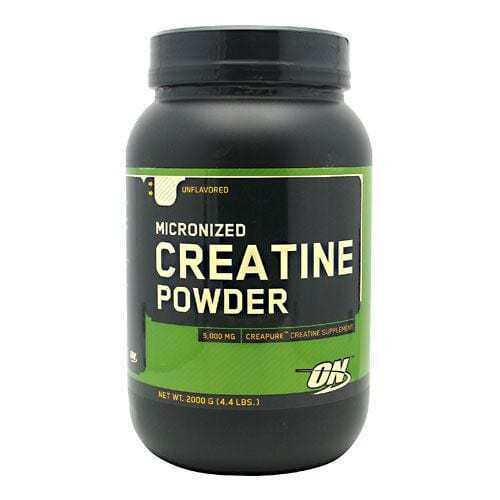 Creatine is one the most popular supplements taken by athletes and for good reason. 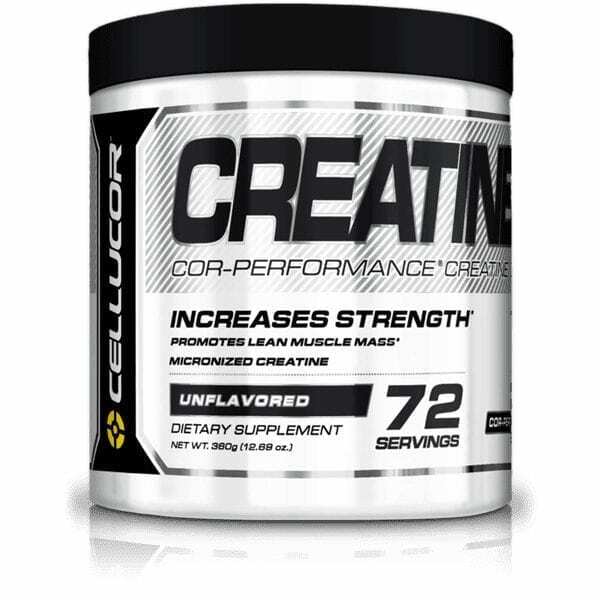 Creatine helps to build muscle fast by enabling you to train harder and recover faster. 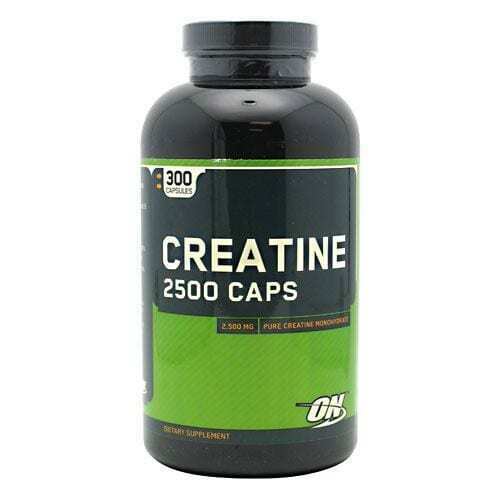 We’ve hand chosen the creatines we offer as we only want to offer those of top quality and effectiveness. 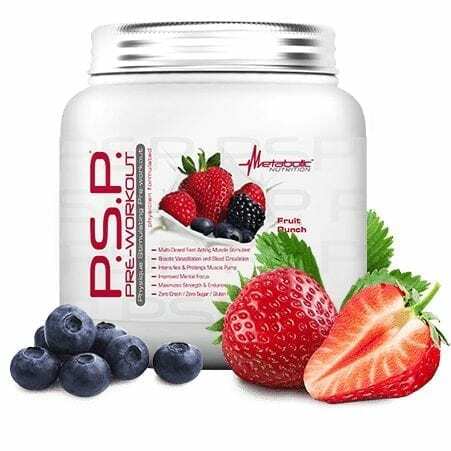 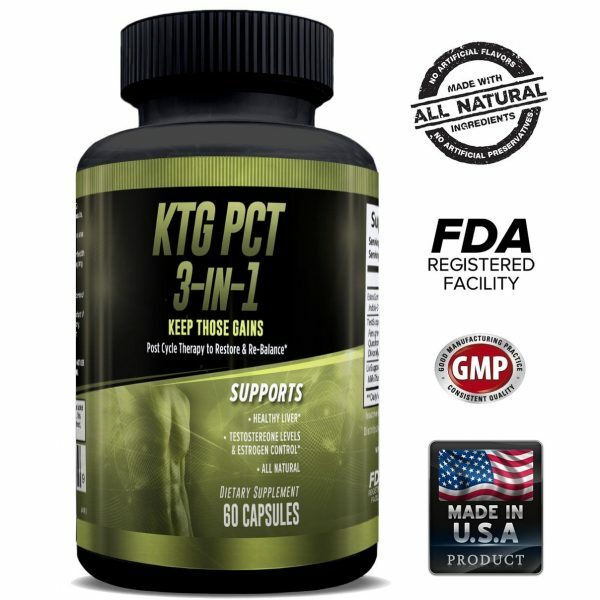 If you’re buying a supplement we offer, know that it works.